The Buyer is Asking You to Pay for the Well and Septic Inspection. Why Would You Refuse? He has a couple of options– he can cross out seller and hand write in buyer and have it initialed, or he can cross out the whole paragraph and the buyer can make it part of his general home inspection. Seller- you accepted an offer- now what? Is the appraisal for the buyers protection? Oakland and Lapeer County Home Seller- The Closing is Set- What To Do Now? Could Incomplete MLS Listings Be To Blame For Bad Appraisals? I think you have a responsibility to the buyer to make sure that the septic inspection is valid…this could be a health related issue and if you do mislead them there could be a law suit. I always reccommend my buyers to pay for their own tests- home inspection, well, septic, etc. Then they have control. When I represent the seller we do the bare minimum which is the same as required for FHA sales. But I think it’s irresponsible for a buyer’s agent to ask the seller to pay for and take care of any testing- some sellers will do even less than the bare minimum. Any seller that has regularly maintained and emptied their septic tanks would keep records of such. They would be willing to share those records. Anyone that states UN-known on the disclosure I would be very leery. What upsets me the most is that we paid for the spetic inspection and found out the septic field was in failure. I asked my real estate agent if the owner now has to put in his disclosure that the septic field is failing and was told that the seller did not have to disclose that information on his disclosure. WHY?? This house has been on the market for 10 months with a few different realtors. Am I really the first to put an offer on this house in 10 months and the first person to find out the septic system was failing. How can I find that out?? Can I find that out? If you had a valid septic inspection and found issues it is something the seller should disclose. I won’t take a listing if I know the seller is lying about the condition of the house. 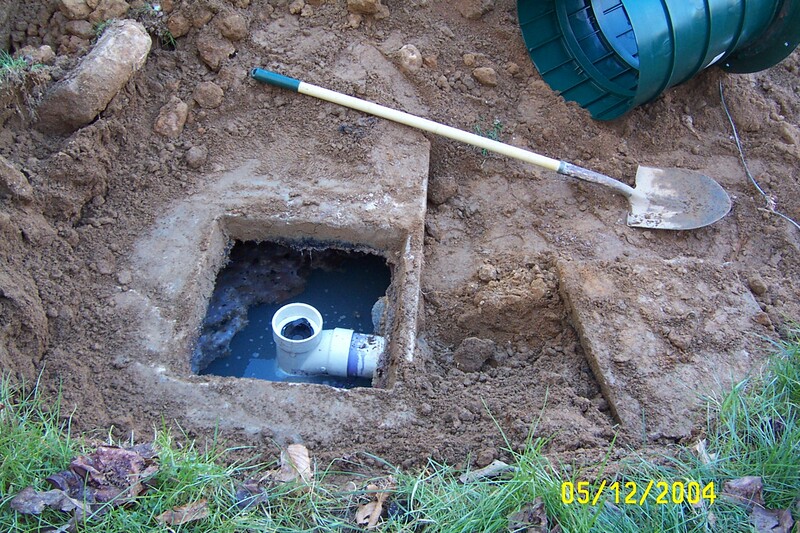 They might not have known before your inspection that the septic is failing, but now that they know they should disclose or repair and disclose. One of the reasons buyers should pay for their own inspections. Some inspections are more in depth than others and by having your own inspectors you should get a more honest assessment of the house. There’s really no way to find out if there were offers before yours. Your agent can probably get the most recent disclosures off the MLS and see if they are now disclosing the septic problem.